There’s no stopping this monstrous behemoth. 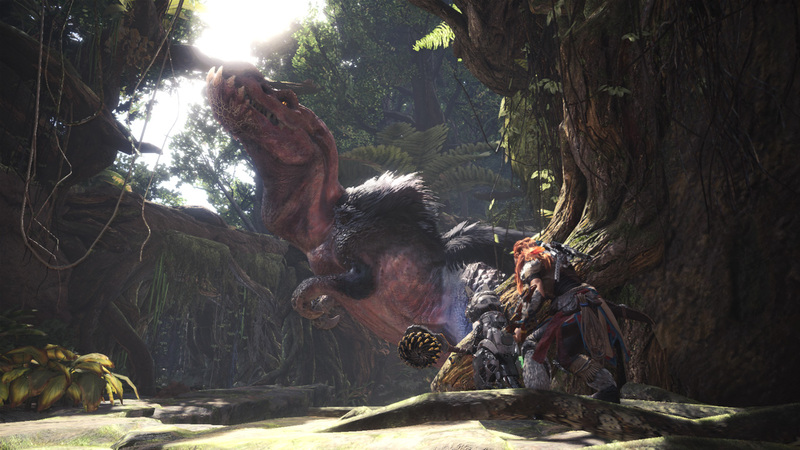 Do you want more of an idea on just how massive Monster Hunter World has truly been? Well, as ResetEra pointed out, the game, with 8.3 million units sold for the console versions so far, and another 2 million sold for the PC version, is now the fastest selling Japanese third party game of the generation, having sold at a quicker pace than Resident Evil 7, Metal Gear Solid 5, Final Fantasy 15, Persona 5, and Dark Souls 3. Not just that, but with 10.3 million units sold, it is also tracking higher than any other Japanese third party game of this generation- meaning it is now the highest selling third party game by a Japanese publisher this generation too. The closest that anything comes to it is Final Fantasy 15, with 7.7 million units sold so far. Yes, we live in a world where Monster Hunter is a bigger franchise than Final Fantasy is. Though, given how much I love Monster Hunter, I’m not complaining. 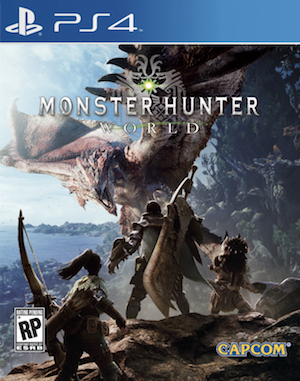 Monster Hunter World is out now on PS4, Xbox One, and PC.